Is this the one that featured in Only Fools and Horses in a very early episode? I don`t think so, Riding With The Angels! I`m certain it was The Roman Galley, much further down the Thanet Way, nearer Reculver - it`s now apartments. Don't live to far away from the pub. Which has now sadly been demolished. 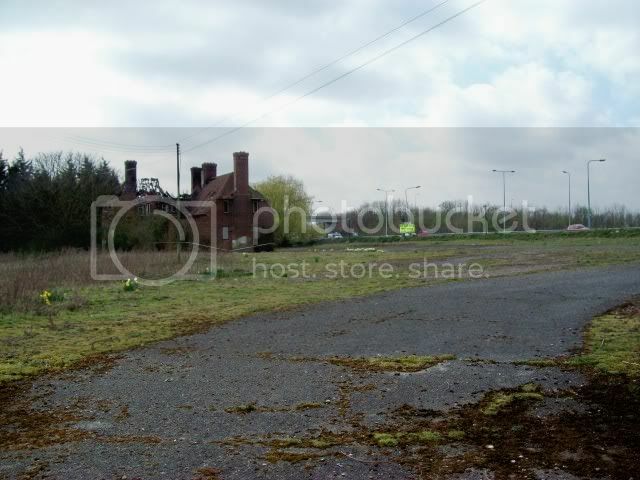 I hear that they are planning a small industrial estate or a nursing home on the site. 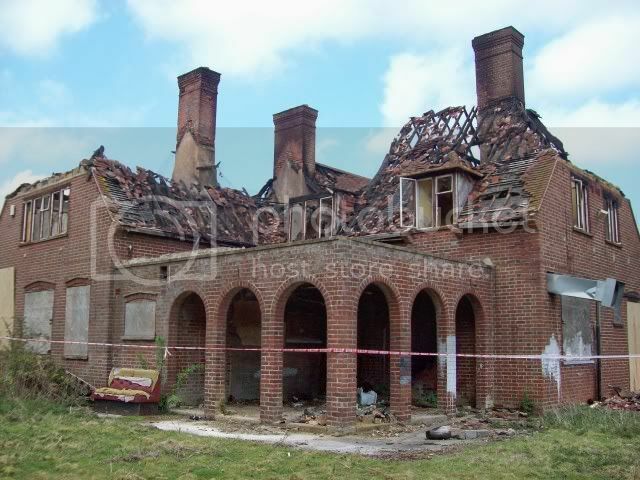 Im just a little bit sad that they did not renovate it like they did the Prospect Inn. 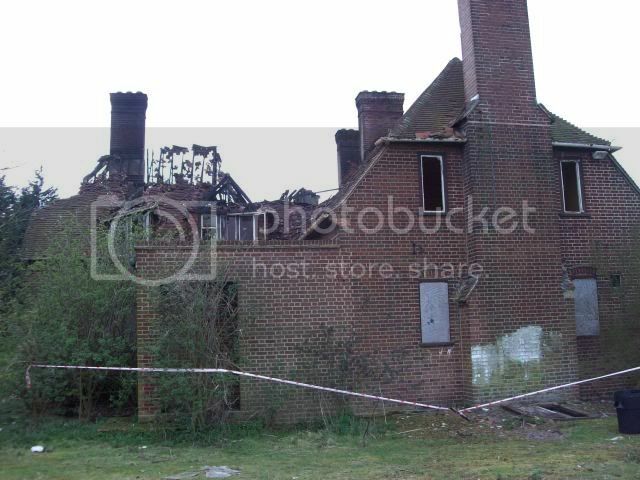 was it the derelict building???? Not sure if this has been posted elsewhere on the forum, but I noticed today that the pub has been gutted by fire, probably overnight on the 31st March as the Fire Brigade where still in attendance this morning. For those of you who do not know this was a large pub sited at Brenley Corner on the London bound Thanet Way just before the M2 junction. 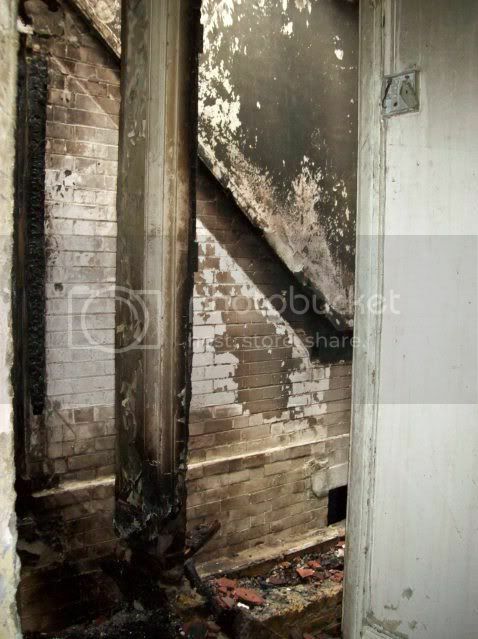 Has been a vandalised landmark for many years now and the subject of many posts on urban exploration sites. The pub has probably featured in may peoples lives over the years on trips back from the coast. I remember they used to have classic car rallys there back in the 1970's. 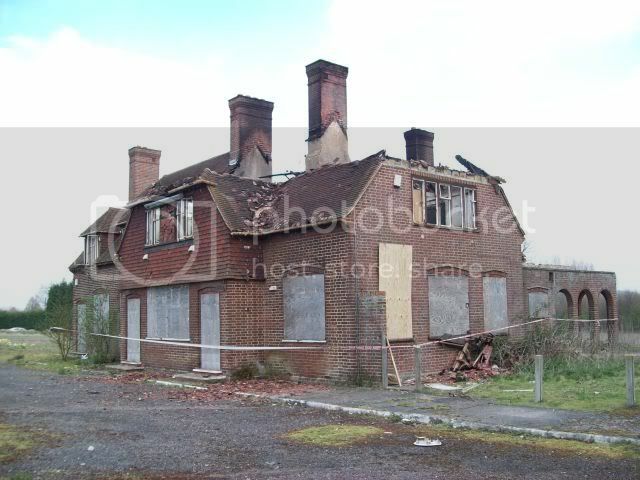 According to the 'net it was subject to a recent planning application to be turned into a nursing home.